TEMPE – The City Council will meet Thursday evening to discuss a resolution opposing plans to build a wall along the U.S-Mexico border. The resolution comes after a campaign started by the Center for Biological Diversity in Tucson, advocating for the opposition of a border wall, which President Donald Trump made a centerpiece of his campaign. 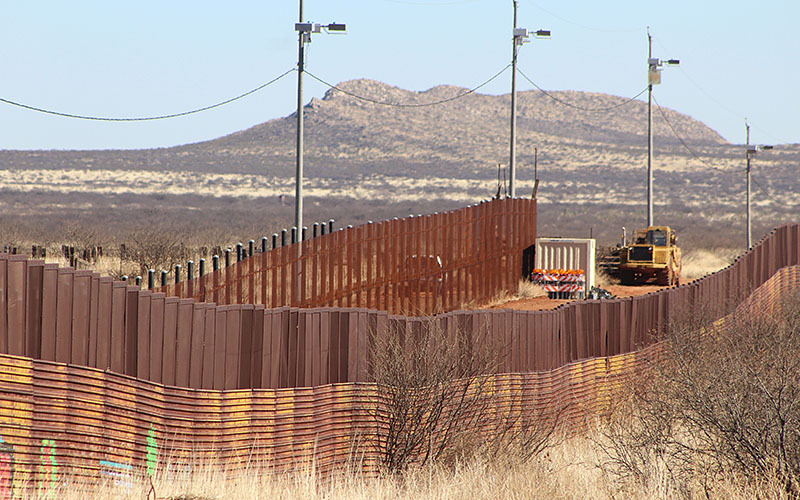 Council members have argued that a border wall would have a negative impact on the number of migrant deaths and the environment, and come at a high economic cost. If the resolution passes, the council would send letters to Trump and U.S. Sen. John McCain, R-Ariz., voicing its opposition. One of the companies chosen by the Trump administration to build a wall prototype is Fisher Sand & Gravel Co. in Tempe. Unlike other cities that have passed similar resolutions, Tempe would continue to conduct business with companies working on the wall if the resolution passed. The council meeting will be held at 6 p.m. at 31 E. Fifth St. in Tempe.